There are times when you might need to take a screenshot — but not right this moment. Maybe you need a few seconds to “prepare” a selection box, or you want to show a file being dragged, or whatever. A time-delay sure comes in handy during these situations. We’re going to look at one quick and easy method using Preview, one of the more useful default apps on Mac. Launch Preview (using Spotlight’s Cmd+Space shortcut). Go to File > Take Screenshot > From Entire Screen. It’s literally as simple as that. As soon as you click, a countdown timer will appear on the screen and you’ll have 10 seconds to get your screen set up for the screenshot: arrange your windows, hide unnecessary details, move your cursor, etc. When the countdown hits zero, you’ll hear the sound of a camera shutter and the resulting screenshot will appear within Preview. You’re done! Note that Preview can also take screenshots of certain screen regions or entire windows, though neither of these support time-delay capture. You should also think about learning these Preview tips and tricks as well. 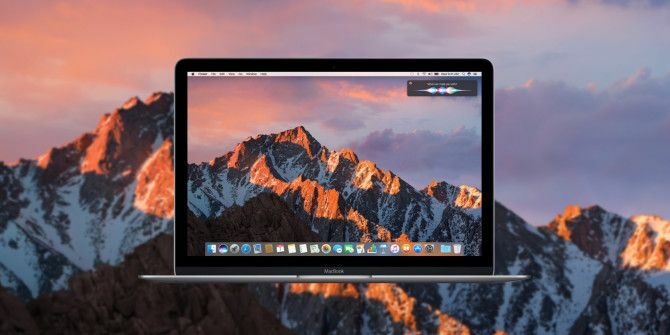 If you don’t want to use Preview for whatever reason, check out these alternate methods for taking screenshots on Mac. Did you find this useful? Know of any other ways to take time-delayed screenshots on Mac? Let us know in a comment below, especially if the method is easier or faster! Explore more about: Preview App, Screen Capture.